I almost can’t believe this is happening… but here we are. 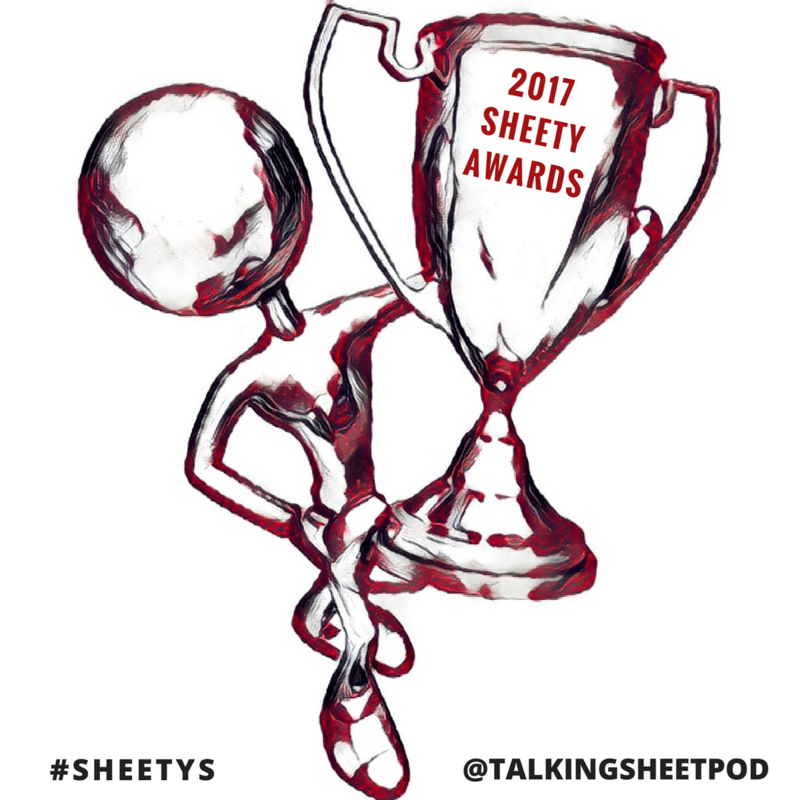 Thanks to the overwhelming inquiries and requests I’ve received over the last few weeks, I’m once again hosting the SHEETY AWARDS. 2017 is the third year Talking Sheet will have done this, and I couldn’t be more proud and humbled that people genuinely seem to enjoy it. 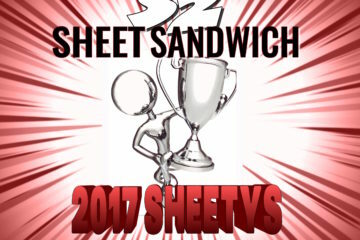 The Sheetys are a way of recognizing the hard work people pour into pro wrestling coverage each year. It’s meant to highlight some of the best work out there, and give folks kudos for providing us with interesting, informative and engaging coverage of professional wrestling. The first phase of the 2017 SHEETY AWARDS is to nominate deserving people, sites and podcasts for consideration in the actual awards — which everyone will be able to vote on in the coming weeks of December. You can write in your nominations HERE. We’ll be accepting nominations for approximately one week. So spread the word (and the link) to others you think are interested in having a say in this year’s nominations. Nominees will likely be announced the weekend of December 9th, after which polls will officially be open for voting. 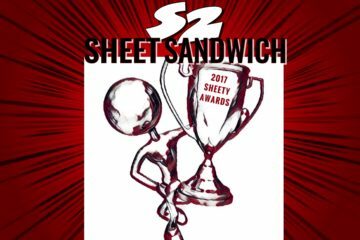 You can follow me on twitter @prowrestling or @TalkingSheetPod for updates, questions, or alerts on when nominees are announced. Thank you all again, and happy nominating!